One such collaboration is Whole Planet Foundation (WPF), the anti-poverty organization established by the Austin, Texas-based supermarket chain Whole Foods Market in 2005. WPF focuses on microloans, which the organization has utilized to ensure ease of access; the way in which this program works is critical because acquiring seed money is a formidable task for anyone in poverty. Such an obstacle is especially overwhelming for women, who are routinely denied opportunities in education and commerce. The average initial loan for a borrower in the WPF network of partners is $178, and the microfinance organizations supported by WPF do not require all of the formalities of contracts and loan collateral. 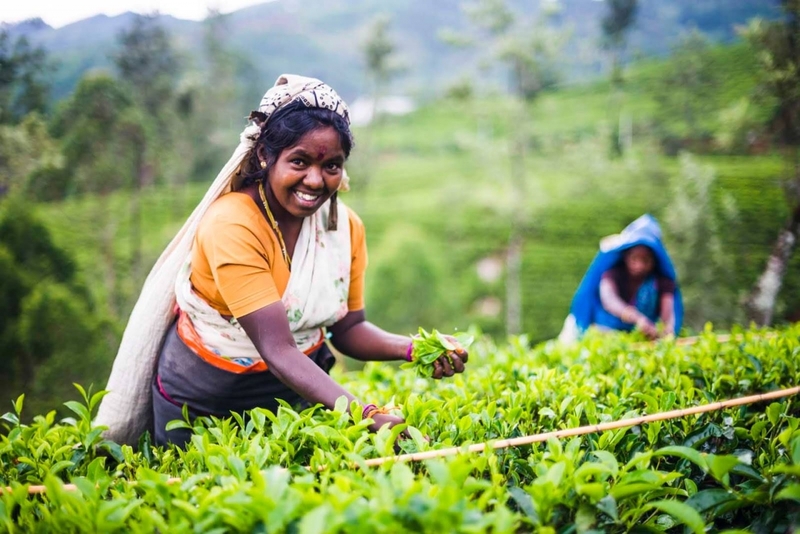 Women of Tea is a partnership with the Ethical Tea Partnership and the PALM Foundation. By providing guidance on nutrition, hygiene and financial literacy, the program complements the Republic of Tea’s contribution of almost $150,000 that funded more than 2,000 microloans through WPF. Another factor contributing to WPFs track record of success is a network of local microfinancing partners, who understand local market conditions and help individual borrowers spot opportunities. That network connects brands with individual entrepreneurs around the world. WPF’s microfinance partner in Indonesia, KOMIDA, cites the example of a borrower named Erliana, who started a roadside business selling salted fish. The first loan she received made all the difference for her family. The microfinancing that KOMIDA has made available to her has allowed her to purchase fish for her husband to salt and prepare for sale. She began two years ago with a $137 loan and currently carries a balance of $342. Dozens of other microfinance partners work with Whole PF worldwide, from Burkina Faso to Vietnam. Seventh Generation has also produced a video, filmed in Nepal, to spread the word about the results of women who have secured microloans due to WPF’s programs.